One of the biggest motorcycle rallies in the USA is located in the biggest state of all. The Republic of Texas Biker Rally brings together amazing motorcycles, beautiful Texas riding landscapes, and bikers from across the nation to celebrate this shared passion. To join others in Austin, rely on none other than Valley Relocation & Storage as your professional motorcycle shipping and storage service. With our motorcycle moving experts, you can have peace of mind that your bike is in the most qualified hands. We have the training, equipment, and experience to securely transport your bike and you’ll get the same top-notch service we offer to both our largest and smallest clients. Our motorcycle moving company has successfully shipped thousands of motorcycles with consistent and reliable care since 1985. 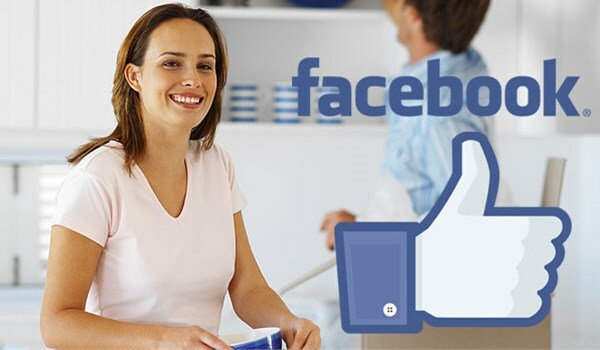 At Valley Relocation & Storage, we understand our success comes from the personal service and dedication in which we meet our customers’ needs time and time again. Nothing makes us happier than executing a spectacular move on-time and within your budget. Depend on a company that won’t let you down to ship one of your most prized possessions safely and securely. Don’t miss out on the Republic of Texas’ Biker Rally! Let the motorcycle specialists at Valley Relocation & Storage streamline your motorcycle moving process. Call one of our motorcycle movers today for more information or fill out our online form for a free estimate!